Crete Ranks #6 as a top holiday destination in the World! 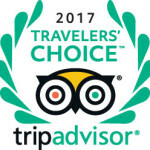 As published on Tripadvisor’s Traveler Choice Awards for 2017. 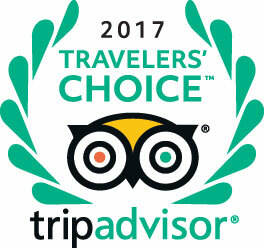 A big thank you to all the travelers who voted for Crete!